Yesterday was B’s Cat themed party, and it was a pretty silly event. 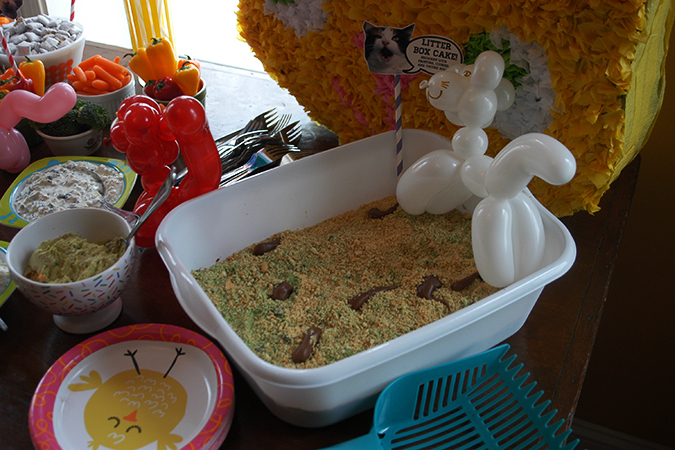 The cake was a litter box cake (i’m sure you’ve seen these before, but always entertaining!) B isn’t a big cake fan so he wanted a brownie cake. 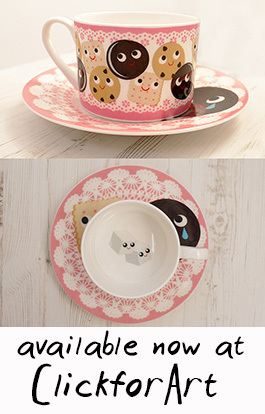 I bought a new tub type dish and cat scoop (which was just for show) and ran them through the dishwasher. Then I made a big pan of brownies. When cool the brownies were turned over into the tub, and frosted with chocolate frosting. Then the litter is made from running some of the vanilla sandwich cookies in the food processor with just a little green food coloring. It really ends up looking like litter! To top if off you heat a few tootsie rolls in the microwave for about ten seconds and shape. 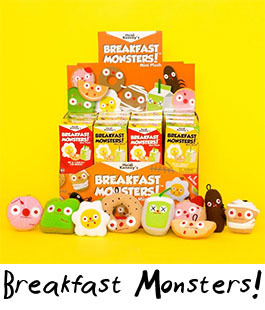 Turns out very realistically, and people might be reluctant to eat it. Though once you cut it up and start putting the brownies on plates, it’s a lot easier to stomach. We made cat shaped pizzas, and had funny names for all the foods like “hair balls” for cheese balls, “catnip dip” for spinach dip etc. We only played one game because the kids mostly wanted to play out back with a bunch of nerf guns & silly string, which was fine by me. Tom made a bunch of balloon animal cats, and it was mostly lots of us adults sitting around chatting it up. Instead of regular goodie bags I had the idea to use up some canvas totes I had leftover from a previous crafternoon. 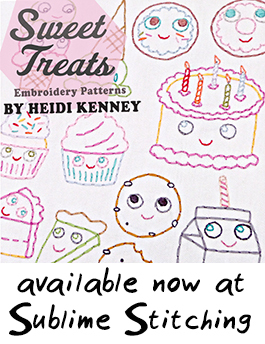 I scanned a kit-cat clock box for the image and then printed them out two per page onto printable iron on paper. 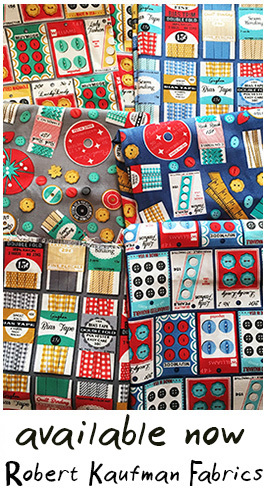 I always pick the one designed for dark fabrics even when ironing onto a light color, because it just seems to be a nicer thicker iron on. 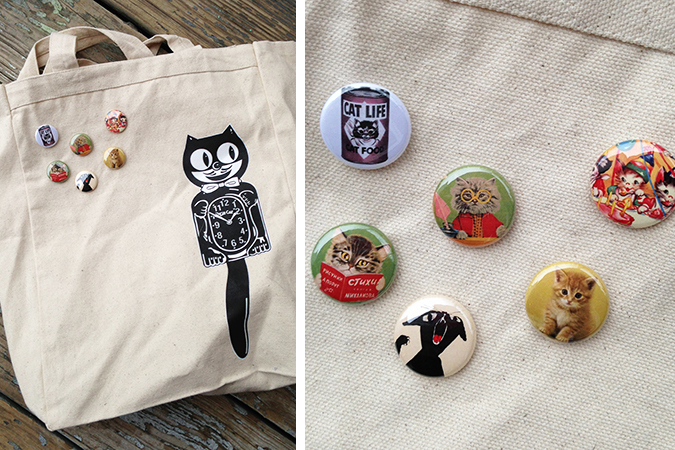 Then I ironed one onto each bag, and made a bunch of silly cat pins using vintage images of cats. I figured if the kids got bored at the party they could make a bunch of their own pins, but we never even had to do that. Instead the tote bags worked out well for collecting pinata loot, and storing their prizes from the game. Even once the actual party was done there was a sleepover with a viewing of The Cat Returns so the cat theme carried on without even meaning to! Tagged birthday, cat, kids, party. Bookmark the permalink. I love original themes for kids parties. 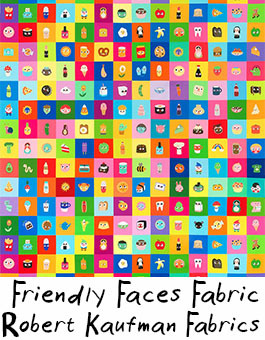 I love the cat face pizzas abd the totes. Sounds like they had a blast. Looks like a good time. 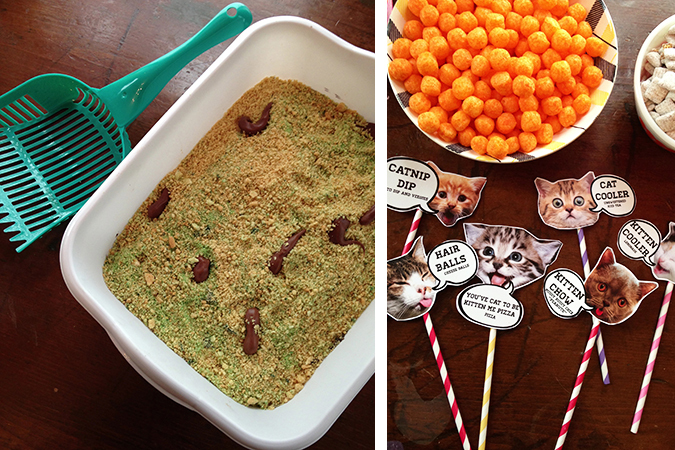 I imagine a bunch of 10-year-old boys thought the litter box cake was hilarious. 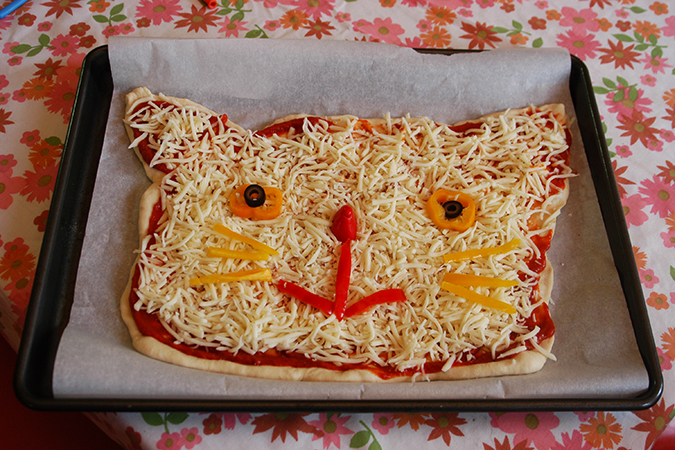 Just the sight of the cat pizza makes me hungry at this very moment. Such a fun and silly party!! Wow, you go mama! Wonderful party! 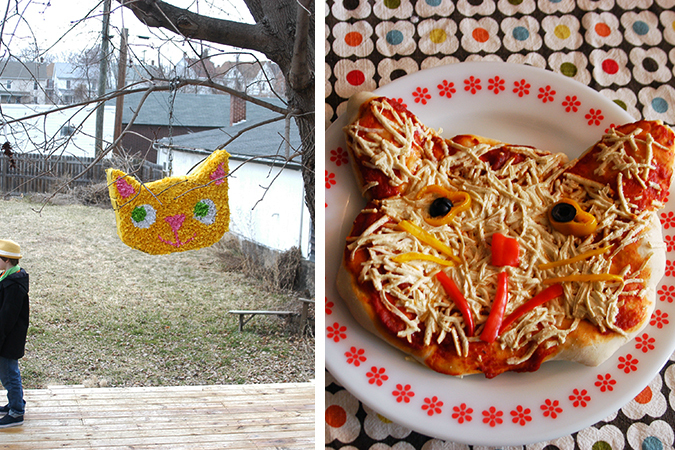 love this – the cat pizzas are so cute! 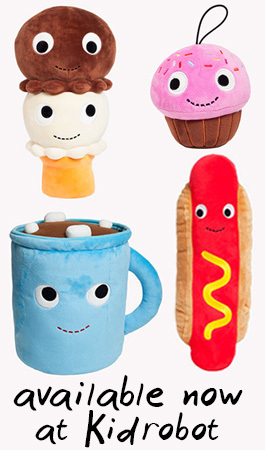 Sooo cute and creative! I love cats! 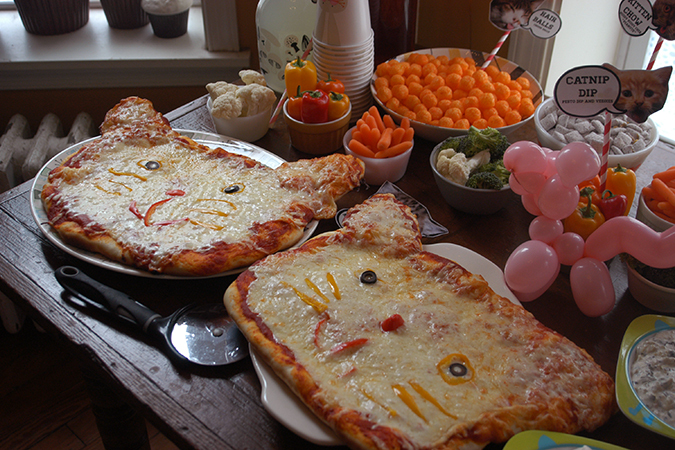 The cat pizzas are so cute. 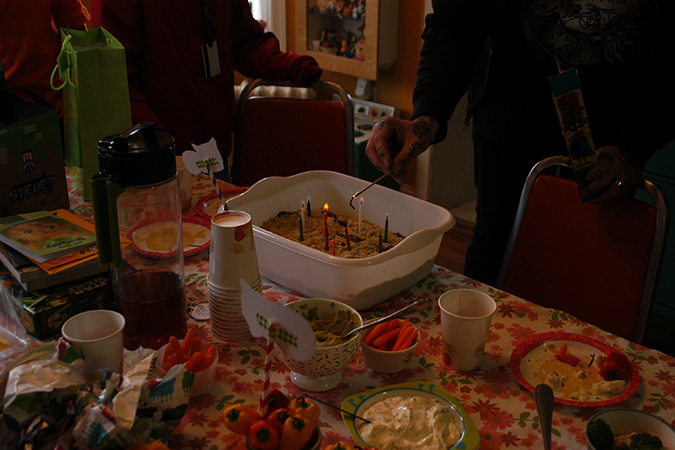 Maybe I’ll ask for a cat themed party for my next birthday (sans poo cake though–it amuses me but it’s so gross). 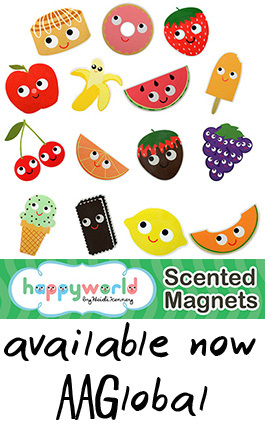 I love the little cat markers with the speech bubbles & the buttons are adorable- how did you make them? Seriously, you are the best! Everything about this party is so super great that I just had to leave a comment! I love your work, too!